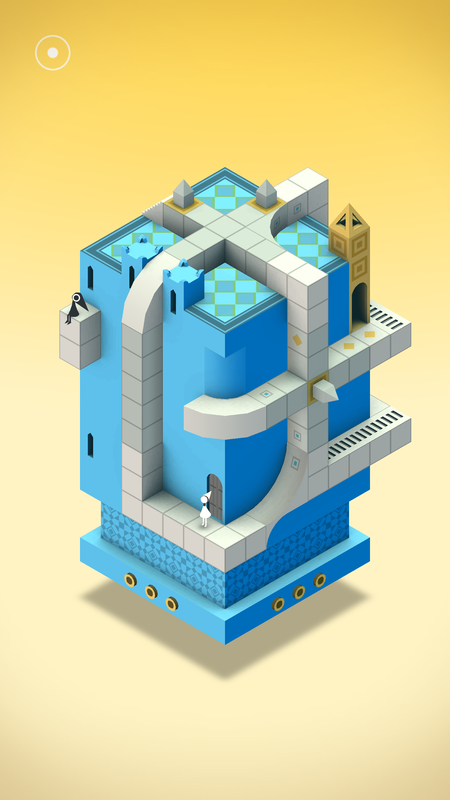 Monument Valley remains one of the finest puzzle experiences on a mobile device, but it's unfortunately somewhat short. 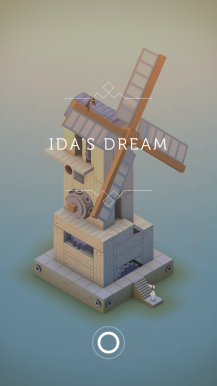 There's a little more to love today with the release of Ida's Dream, a chapter that was originally created for a charity promotion on iOS. 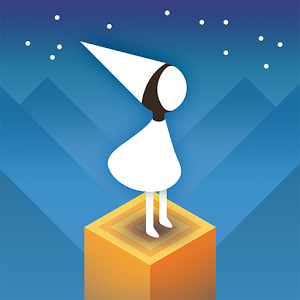 You can get it for free if you've already purchased Monument Valley—no extra IAP required. 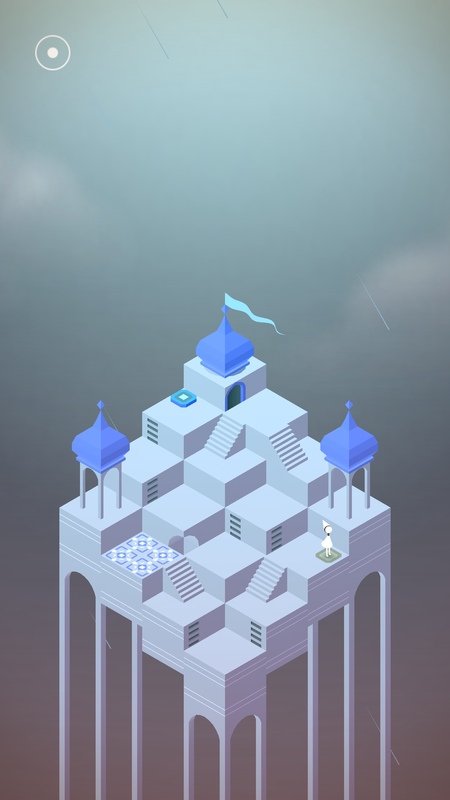 As with the other Monument Valley chapters, you tap around the level to direct Ida and manipulate various sliders and buttons to change the perspective of the world. This also changes how the world actually behaves. It's like an M.C. 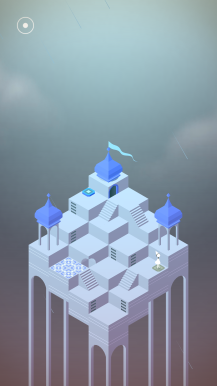 Escher video game. If you've not yet played Monument Valley, you can pick it up via Amazon for free today. It will include the original game and the new Ida's Dream chapter, but Forgotten Shores is still an extra $1.99.